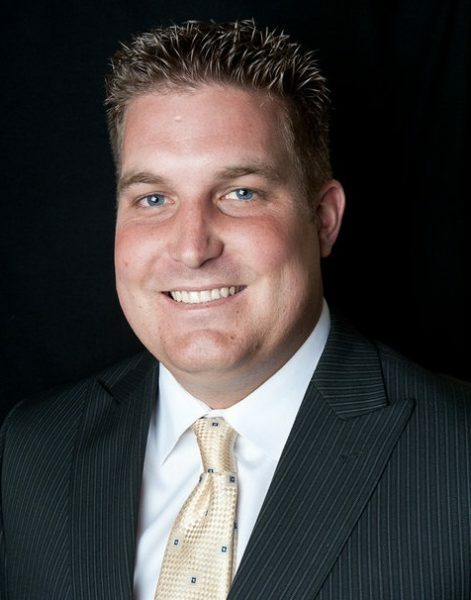 Movement Mortgage, a national top 10 retail mortgage lender, is excited to announce Grant Schneider has joined the company as a Market Leader in Colorado Springs, Colorado. Schneider started in the mortgage industry in 2006 at just 20 years old, opening up his first branch in 2009 and a net branch for Veterans United Home Loans in 2011 where he was a perennial top producer. He can help clients with a variety of home loans but specializes in VA home loans. In 2016, Grant and his wife launched a website, www.MilitaryHomeSearch.com, to offer a better home search experience for our nation’s veterans. In less than three years the site has helped more than 500 military families buy a home. At Movement, Schneider will lead customer service, production, recruiting and community engagement for the Colorado Springs market. He will report to National Sales Director Ignacio Metcalf. In his spare time, Grant enjoys going to Colorado Rockies games, golfing and skiing with his family. Grant and his wife, Lauren, have two children, Brooke and Braeden, and an English bulldog named Titan.